Open every day except Christmas Day and Boxing Day. Opening times vary. 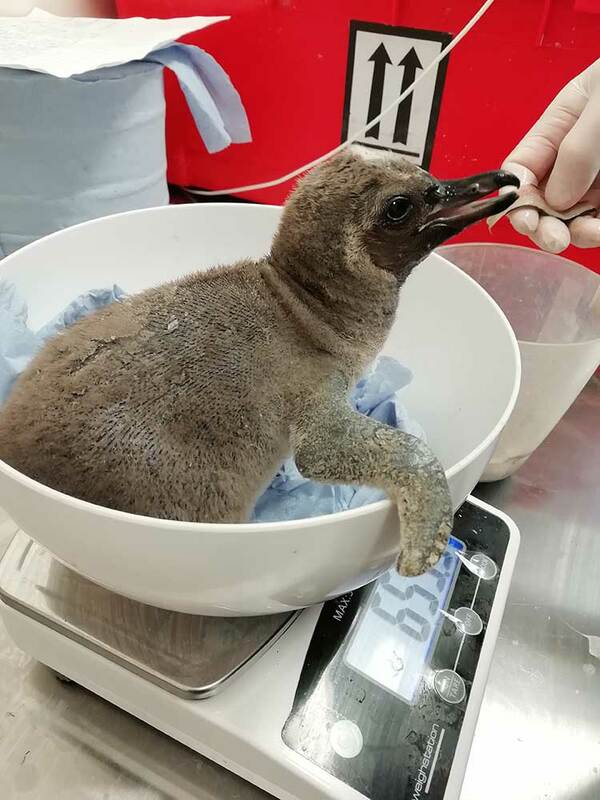 please see the website for times. 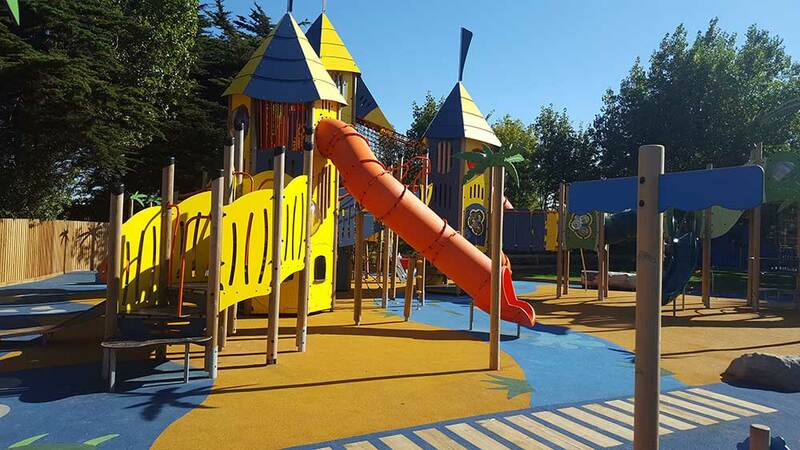 Lodmoor Country Park, Weymouth, DT4 7SX. 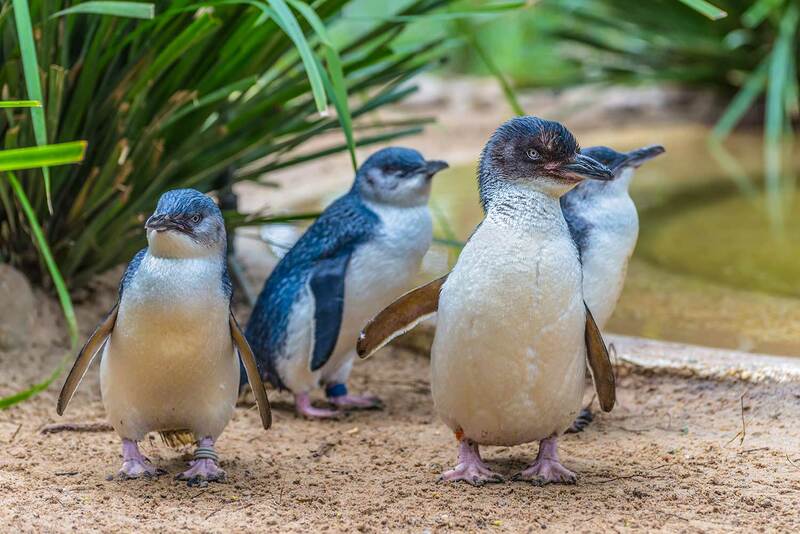 They’ve just welcomed the world’s smallest penguins to their new interactive Fairy Penguin walk-through adventure. 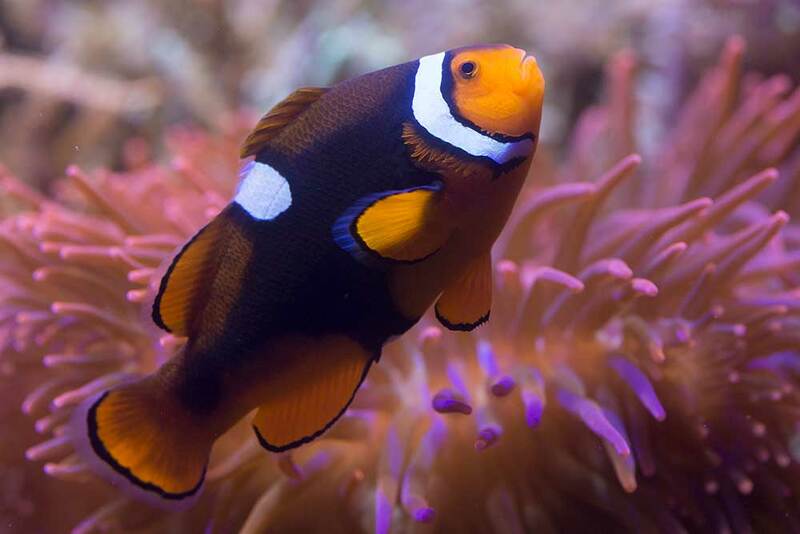 Native to Australia, they are the only colony on display in Europe! 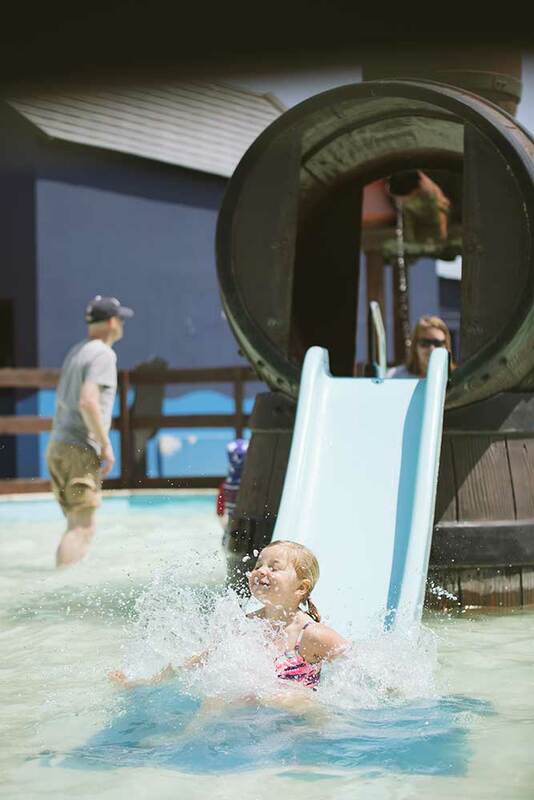 Don’t miss the Caribbean Cove Adventure Playground or the Splash Zone and pool. 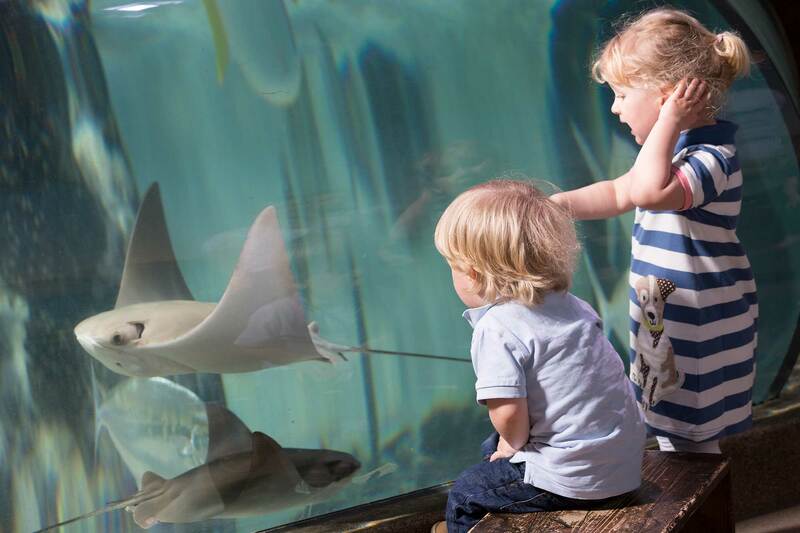 Then touch a starfish at the interactive rock pool and marvel at sharks in the Ocean Tunnel – there really is something for everyone! Valid from 1 January 2019 to 31 March 2020. And that’s not all, trainee rangers will have the opportunity to get hands on with some shark-related items including models of shark teeth. 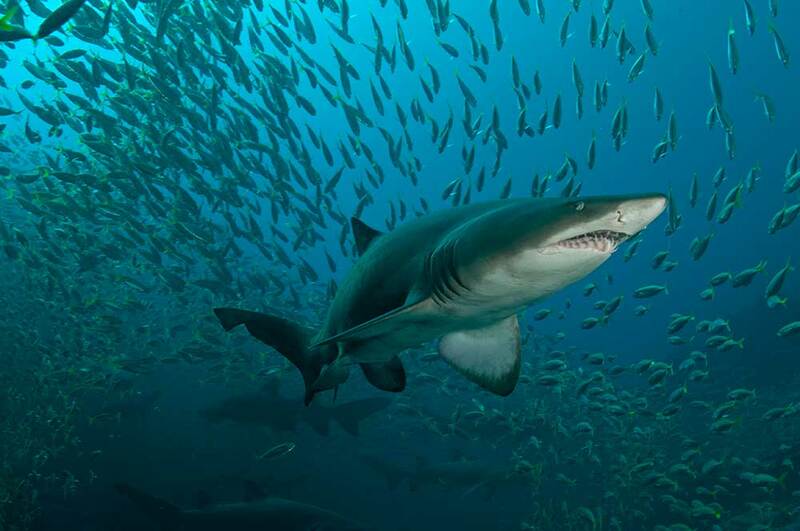 Visit SEA LIFE WEYMOUTH to take part in the Jawsome Sharks adventure. 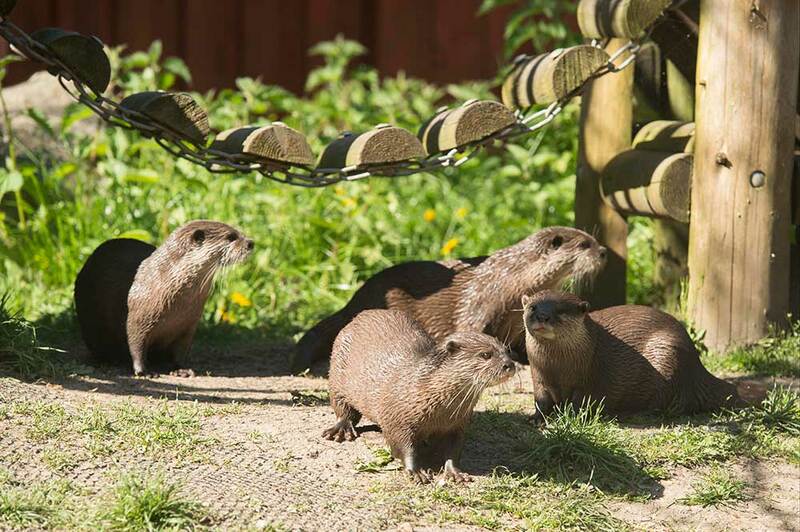 Running from the 16th February to 6th May 2019, this jaw dropping experience is perfect for the whole family to enjoy. Entry is from £18.95. So what are you waiting for? 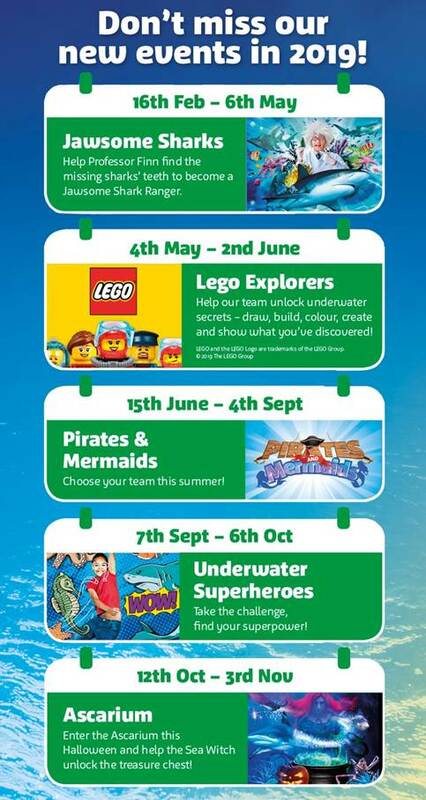 Book your tickets via www.visitsealife.com and become the next Jawsome Ranger!